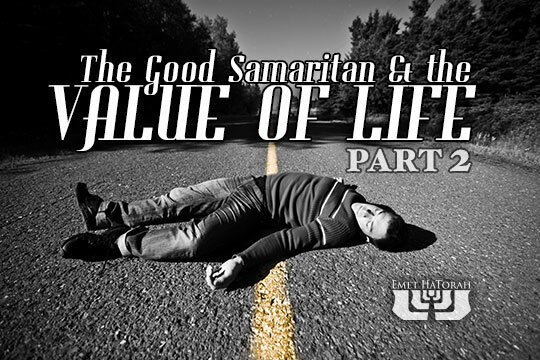 This week’s Torah portion is only a single chapter long. 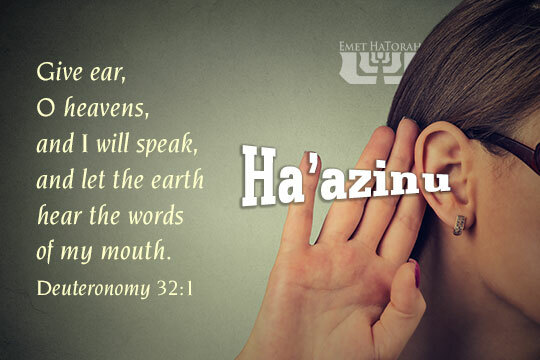 The Ha’azinu, the Song of Moses, spans all fifty-two verses of our Torah portion. 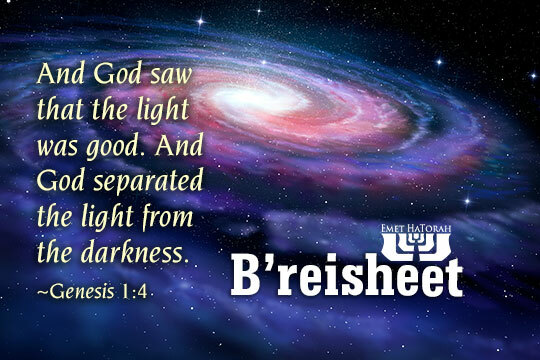 When reading this parashah, there are several questions that come up. We will only have time to answer a few at this time. 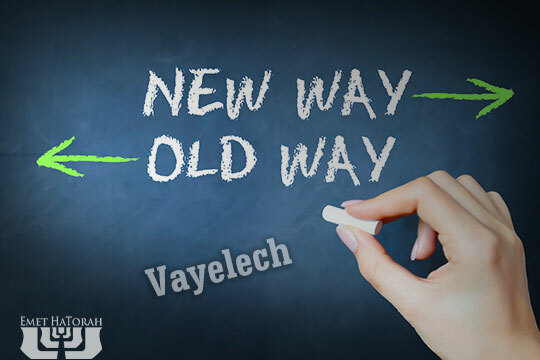 What did Yeshua mean when he criticized the scribes and Pharisees saying they were “like whitewashed tombs, which outwardly appear beautiful, but within are full of dead people's bones and all uncleanness”? 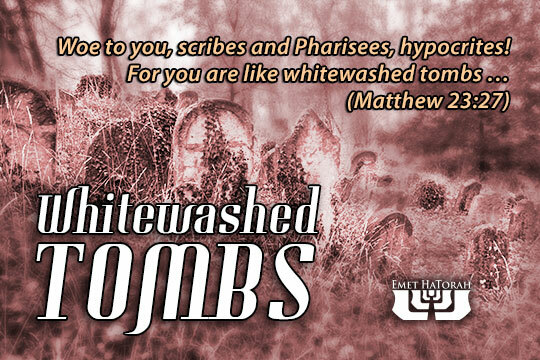 Why did he use the imagery of whitewashed tombs? How would his listeners have understood this? 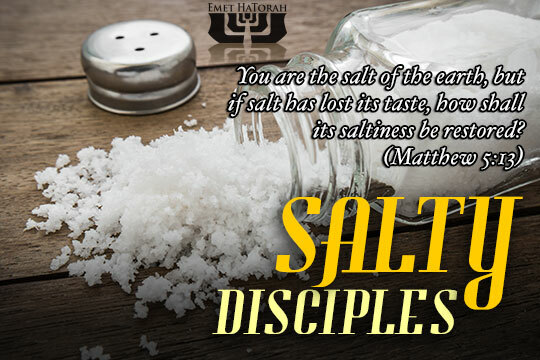 Read more about Salty Disciples | Lot's wife & disciples of Yeshua?